by Arthur D. Pierce. 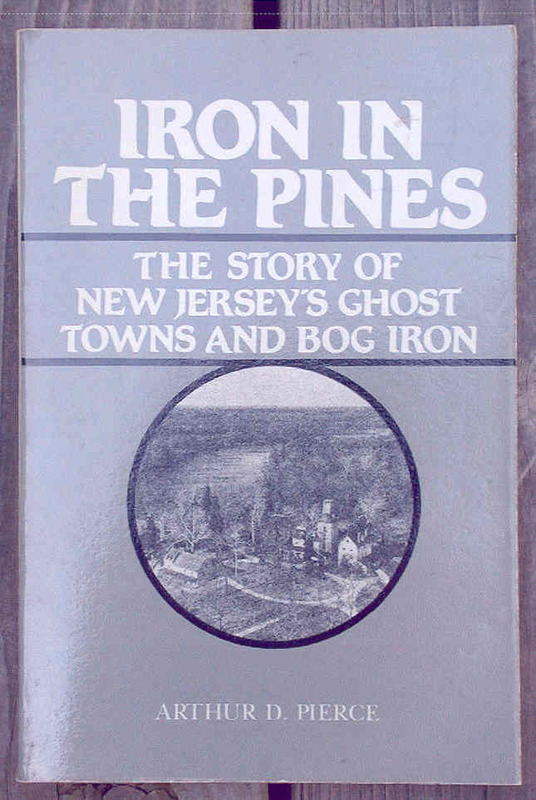 The Story of New Jersey's Ghost Towns and Bog Iron. Trade paperback 1984 reprint of the 1957 book. Illustrated. 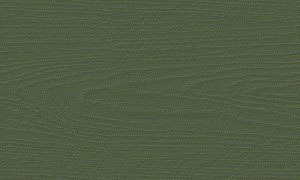 Many primary sources referenced. Goes back to NJ in the mid-18th century. Interesting book of the old Northeast.